Eurocell Tilt & Turn Windows offer ventilation and an easy maintenance option for properties with restricted outdoor access. uPVC Tilt & Turn windows from Eurocell have been designed with homes with restricted space issues firmly in mind. Available in both classic Eurologik contours and contemporary Modus stylings, any type of property can take advantage of these exceptionally versatile and secure window options. 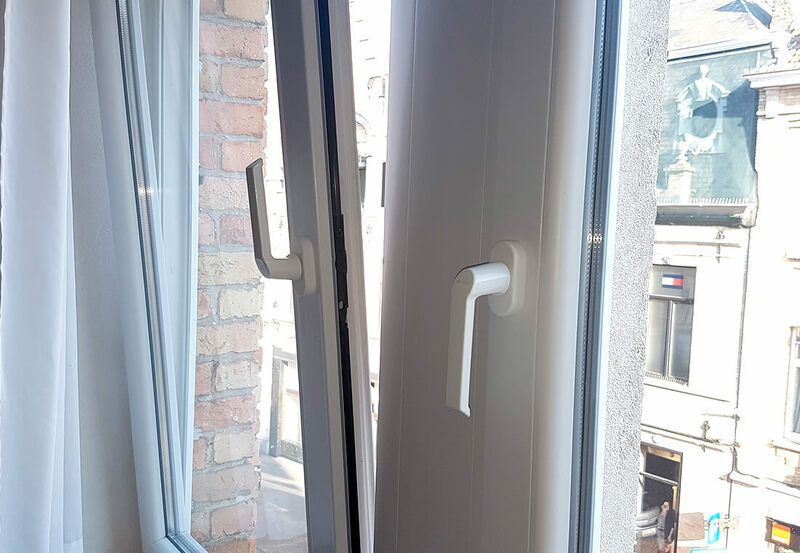 Tilt & Turn windows probably boast the lowest maintenance aspects around, as their tilt & turn side hung operation allows for incredibly easy and straightforward cleaning. Bright and airy, they also tilt inwards for an exceptional ventilation function. Whether you’re improving a traditional or modern home, these windows offer excellent draft and weather resistant qualities too. Offering maximum ventilation qualities with the minimum effort. The adaptability of tilt and turn window design is truly uncanny; enhancing any property they’re applied to. Highly skilled at complementing rooms that suffer from limited space issues, their impressive swathes of glass combined with their user-friendly easy clean virtues cannot be matched by any other window style. No painting or treatments necessary, alongside easy clean feature. Tilt and turn windows easily stand out to busy West Midlands homeowners, thanks to their time-saving no maintenance demeanour. 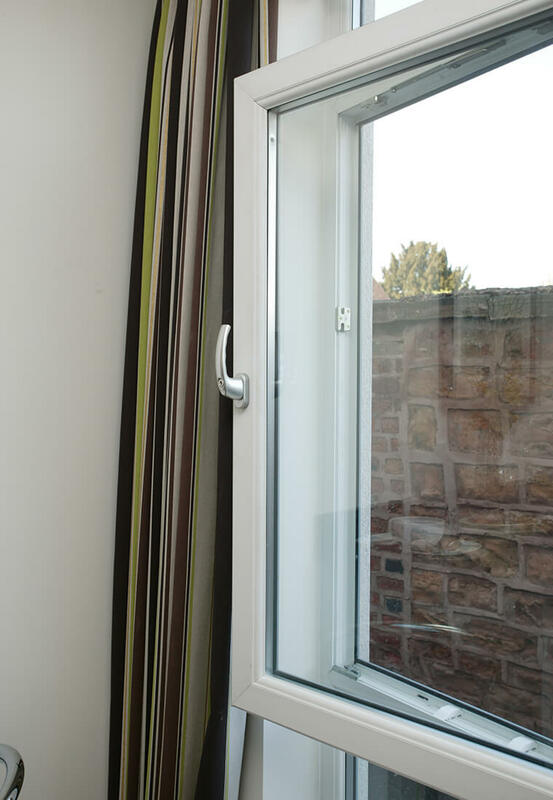 Simply wipe uPVC tilt & turn frames down with a damp cloth every now and then, to prolong their versatile glory. Committed to energy efficiency, our casements utilize 100% recycled uPVC components. 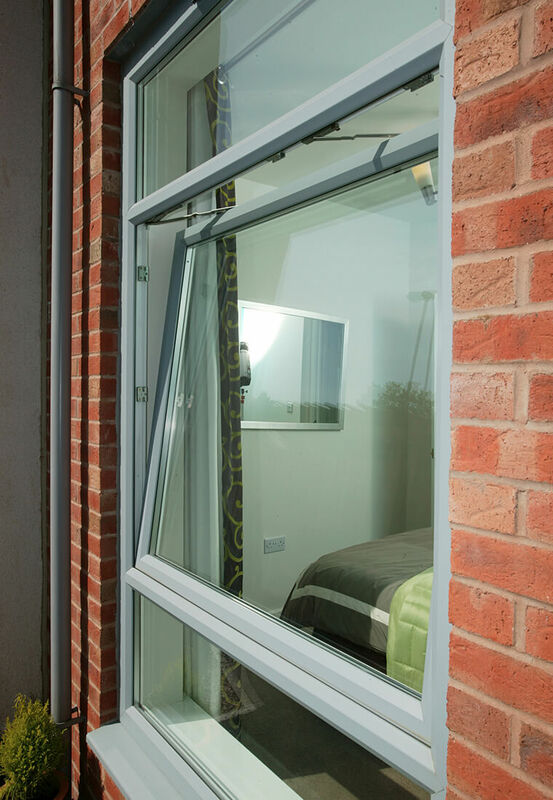 With research revealing that 95% of ‘post-consumer’ or end-of-life uPVC windows can be sustainably recycled, we’re dedicated to selling environmentally responsible uPVC tilt & turn windows. With a notable official product life of 35 years (BRE) and a lot longer unofficially, we believe that uPVC is the best choice for everyone. Imprint your own individual style onto your new tilt & turn windows, with a wide range of finishes to choose from. Unearth a plethora of technical details on our first-class tilt & turn window range, by browsing through the following brochures. Before visiting our Walsall showroom, have a browse through our impressive tilt & turn window installation samples.